This should be interesting. I can't think of many silent horror films. I can think of several horror films that might have been better if they had been silent.
. 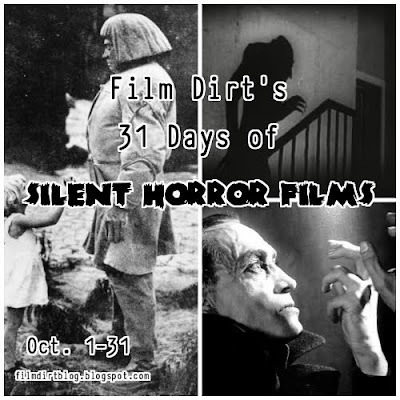 I've seen any silent horror films, so I'm looking forward to reading your post.